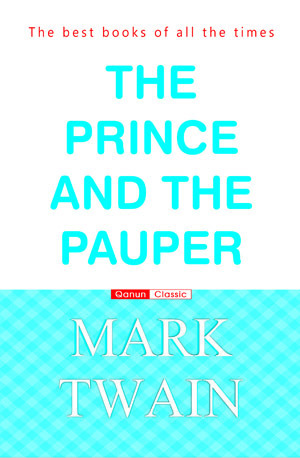 Twian’s popular novel chronicles the adventures of two young boys, a Prince and a Pauper, who exchange roles and stations in life. Each boy has strong misconceptions of what the other boy’s life is like and series of educational and entertaining adventures play out as the boys grow more comfortable in both their real and assumed roles in life. 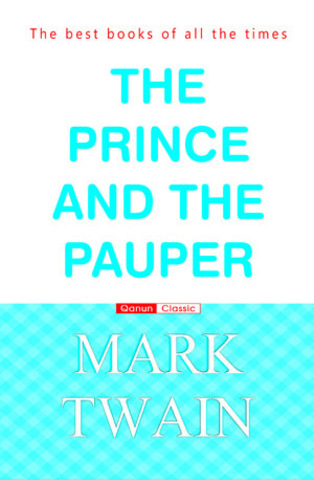 Mark Twain’s Prince and the Pauper is a popular and classic story from American Literature.